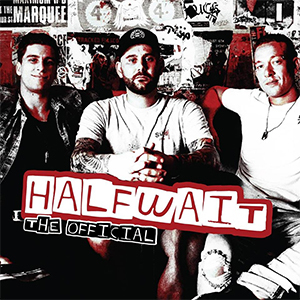 Sydney punks Halfwait have been releasing music since 2010, but they finally released their debut album this month, entitled The Official and this title indeed seems to acknowledge how overdue they are for a full-length. Masters at combining 90s influences like the pop of Blink 182 and the grunge of Nirvana, they manage to take these elements and update them subtly for the 21st century in a way which feels both modern and like a throwback. The album is largely the result of the success of their single “Stand Alone,” and while it is undoubtedly the highlight of this collection, the rest of the songs are equally strong in composition and execution. 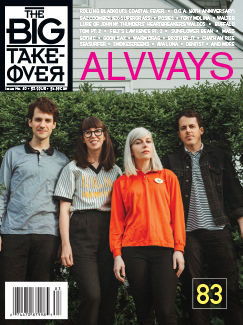 They do a fine job here of representing both sides of their personality, whether it be the heavy sludge of a song like “Who Are You” or the fun, melodic pop punk of “Now and the After.” But most importantly, their songwriting has matured considerably in the years since the release of their first EP One Life, One Chance in 2012, and there’s a newfound flair for the progressive and dramatic as found on the thunderous “Take Over.” The Official may have been a long time coming, but Halfwait have handsomely rewarded their fans for the wait with an album that encapsulates their entire growth as a band up until this point.